In this make & take workshop, participants will create their own Juniper Bonsai with instruction from a Telly’s Bonsai Master. 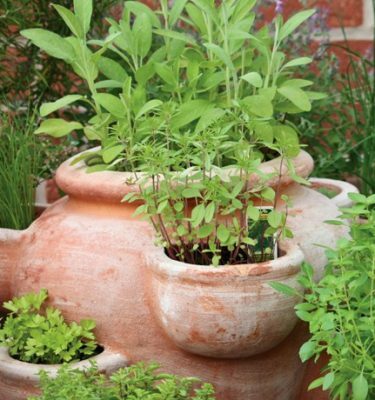 These cold-hardy plants are easy to grow outdoors in bright light and require cold treatment each winter. 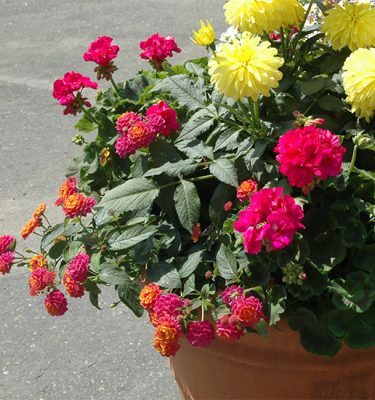 Instruction will include plant and pot selection, root combing, root pruning, potting, basic styling techniques, and aftercare. Workshop fee is $75. Pre-registration and pre-payment are required to hold your spot. 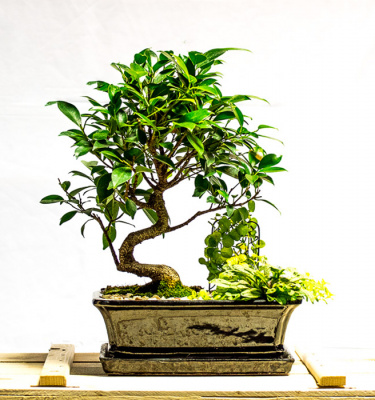 September 15th, 2018 @ Troy Location at 1:00 p.m.
See our Regular Bonsai Workshop! Pictured Above: A Cascade Style Juniper Bonsai (cascading is a pruning & presentation technique). 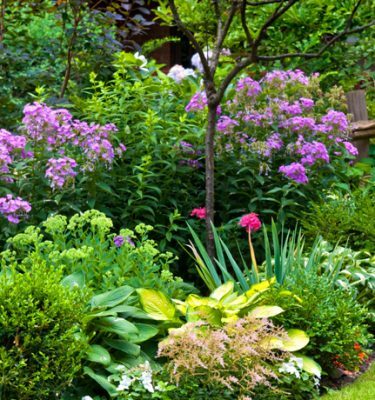 Green-Thumb-Tip: Use your finger to check about a centimeter into the soil; if it feels a little dry, it’s time to water. Be vigilant, make sure the soil doesn’t get completely dry. The Juniper bonsai is one of the most popular bonsai trees available today. This cold hardy bonsai is an evergreen conifer found all over the world. They range in color from dark blue-green to a light yellow-green. 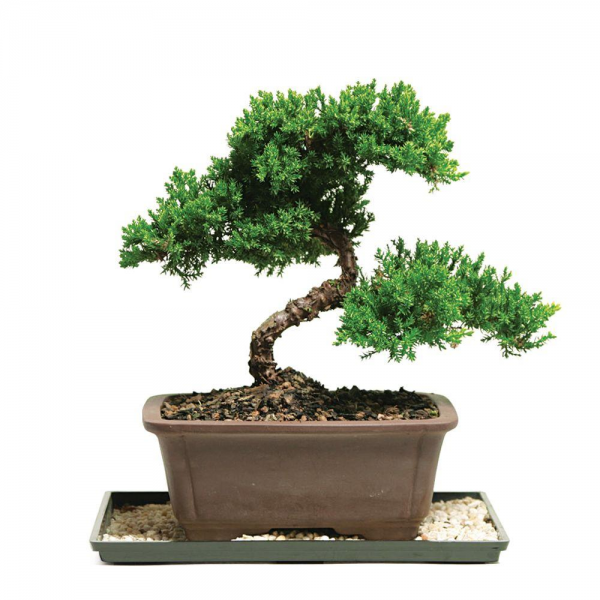 Juniper bonsai have either needle-like foliage or scaled foliage. A Juniper sabina bonsai (Juniperus sabina var. sabina) in its mature state has scale-like foliage similar to that of the Juniper Procumber pictured to the right. While the Green Mound Juniper Bonsai and the Common Juniper have needle-like foliage. 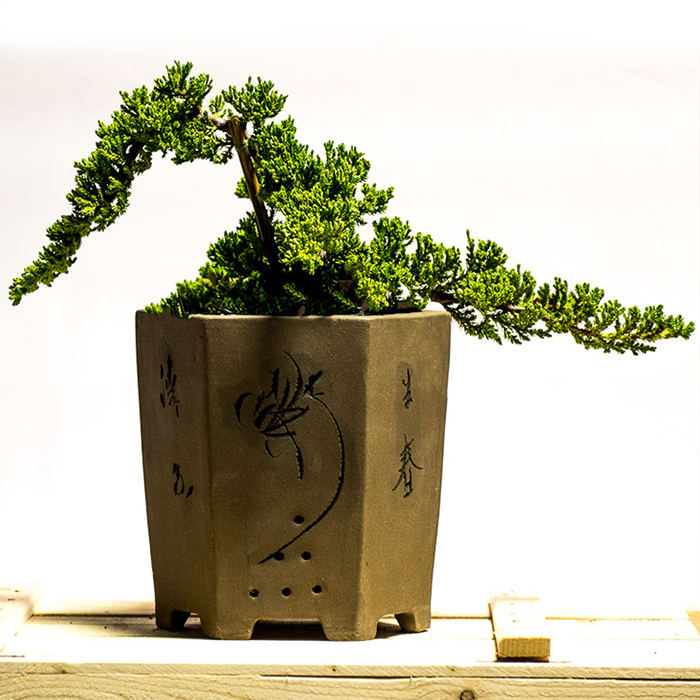 In Michigan, any variety of Juniper Bonsai is a great addition to your garden or home as a showpiece or accent. Since it’s cold hardy and survives in zones 3 to 9 they require cold treatment in the winter months. They can grow to 5’ wide and 3’ tall over a decade. Lamont Jackson is Telly’s Greenhouse’s resident bonsai master and instructor. He is a past-President of the Four Seasons Bonsai Club of Michigan and serves on the board of the Midwest Bonsai Society. Jackson trained with Roy Nagotoshi and studied with numerous bonsai masters and experts across the world. We hold our Bonsai Workshops on the first and third Saturdays of the month You can stop into Telly’s in Troy and sign up in person or join our mailing list.